I found this trailer while walking to pick up my car from the shop. Sadly the website it refers to, http://www.fun-balloon.com/, seems to be down now. 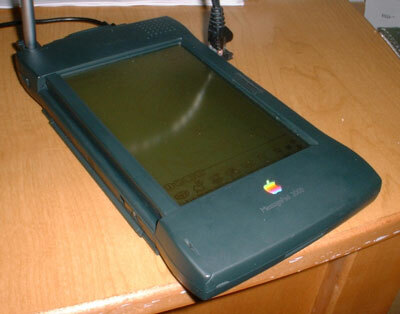 But when I went to the site earlier it had information and forms on how to purchase a ride. I also found BAGI, the Balloon Association of Greater Illinois. It appears that there are a few other commercial balloons in the Champaign-Urbana area, so I’ll have to look into them. For those of you who don’t know, the title of this is that of the song Up-Up And Away by The 5th Dimension, or such fame as Aquarius. And no, these aren’t referral links so I don’t get a fraction of a cent if you click them. 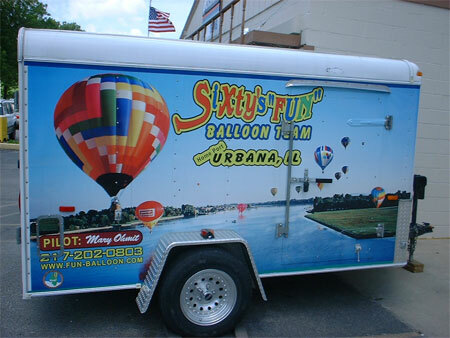 As for why I’m posting this, my Mom always wanted to go on a balloon ride, so when I saw this trailer I had to take a picture so I could check it out later. 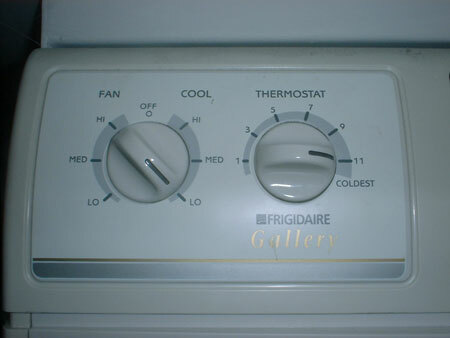 My air conditioner goes to eleven. 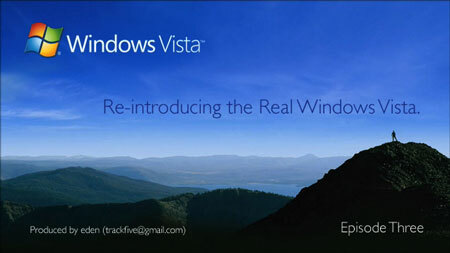 Back in January, Tauquil Atkinson posted video of a Microsoft Exec presenting the new features of Vista in what Tauquil calls Re-Introducing the Real Windows Vista. This isn’t your ordinary Vista introductory presentation, as Tauquil has replaced the video of Vista with video of Mac OS X. What results is the audio, describing Vista, matches up perfectly with features demonstrated in Mac OS X.